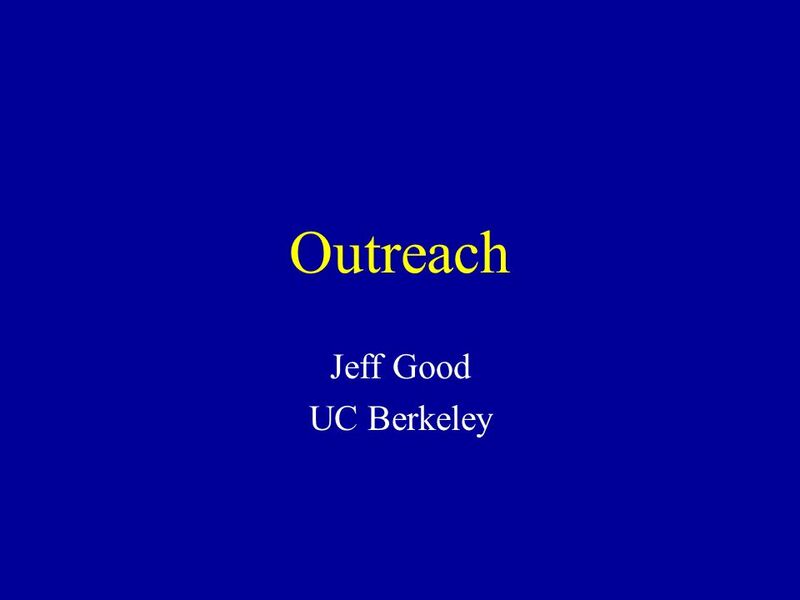 Outreach Jeff Good UC Berkeley. 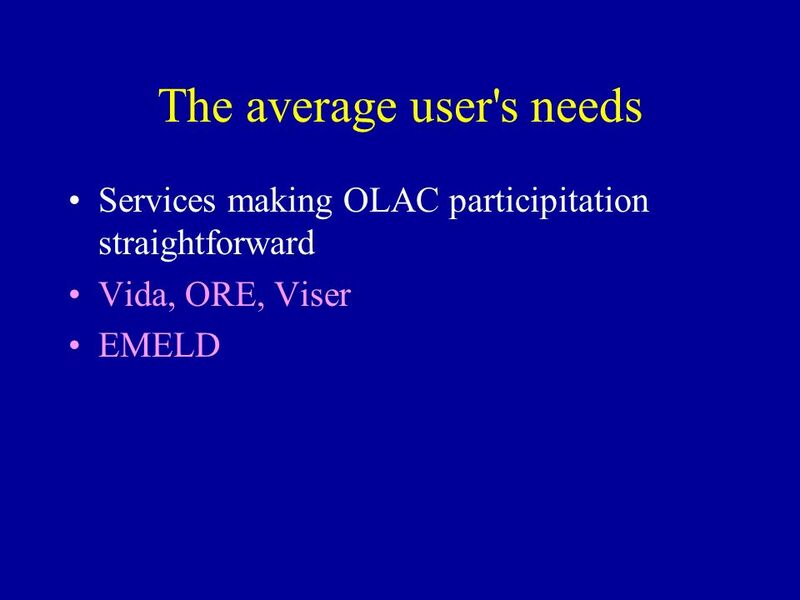 OLAC's Needs Maximal involvement from the whole community –The more data providers involved the more useful the services. 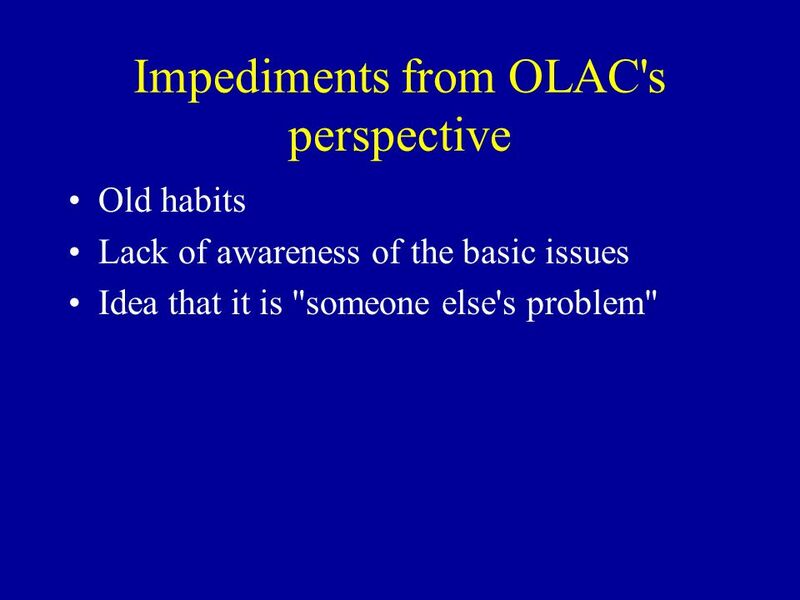 4 Impediments from OLAC's perspective Old habits Lack of awareness of the basic issues Idea that it is "someone else's problem"
8 The average user's needs Documents making minimal use of technical vocabulary "A gentle introduction to metadata"
9 Aside: A gentle introduction to XML (from the TEI) XML is an extensible markup language used for the description of marked-up electronic text. 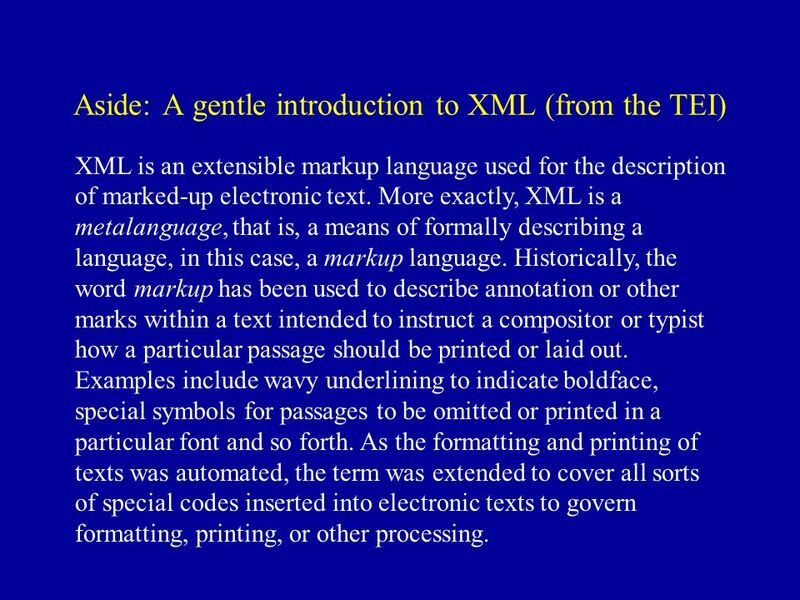 More exactly, XML is a metalanguage, that is, a means of formally describing a language, in this case, a markup language. Historically, the word markup has been used to describe annotation or other marks within a text intended to instruct a compositor or typist how a particular passage should be printed or laid out. 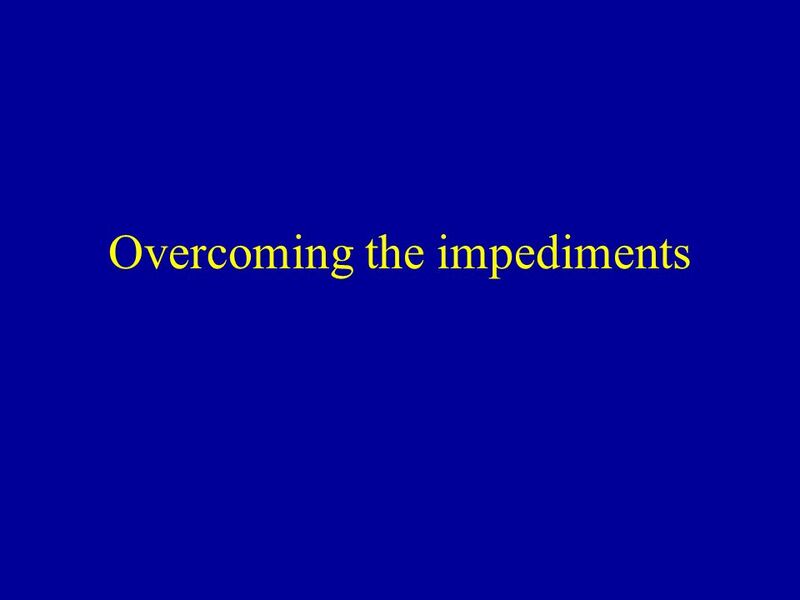 Examples include wavy underlining to indicate boldface, special symbols for passages to be omitted or printed in a particular font and so forth. As the formatting and printing of texts was automated, the term was extended to cover all sorts of special codes inserted into electronic texts to govern formatting, printing, or other processing. 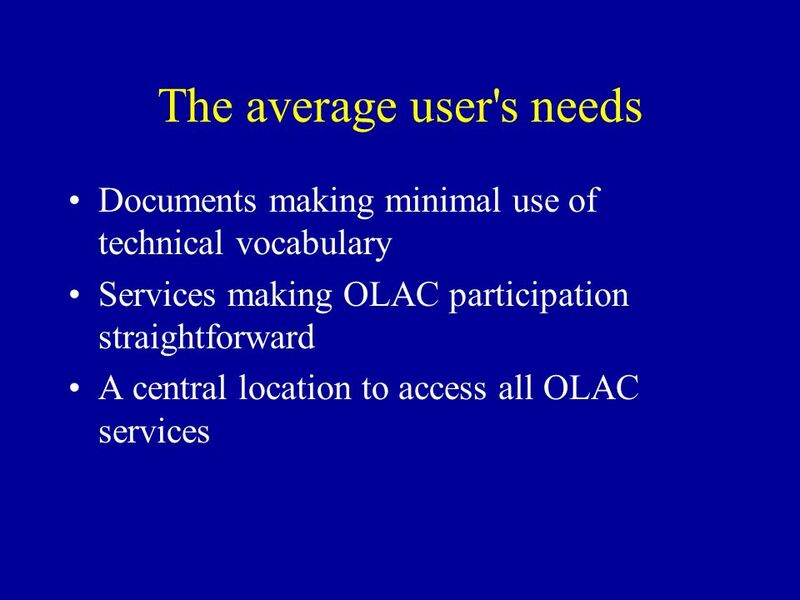 11 The average user's needs A central location to access all OLAC services OLAC? Linguist List? 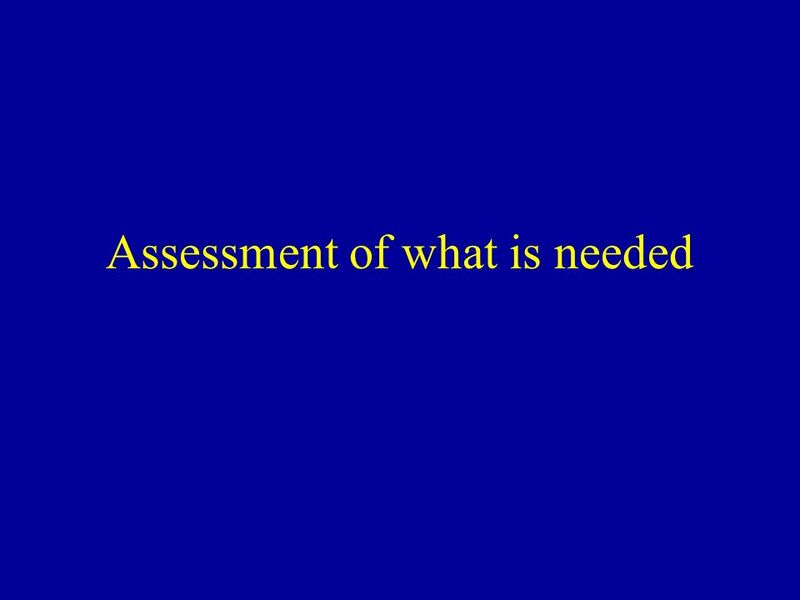 16 Assessment of what is needed Central location –OLAC site for technical reference? –Linguist List for general community reference? 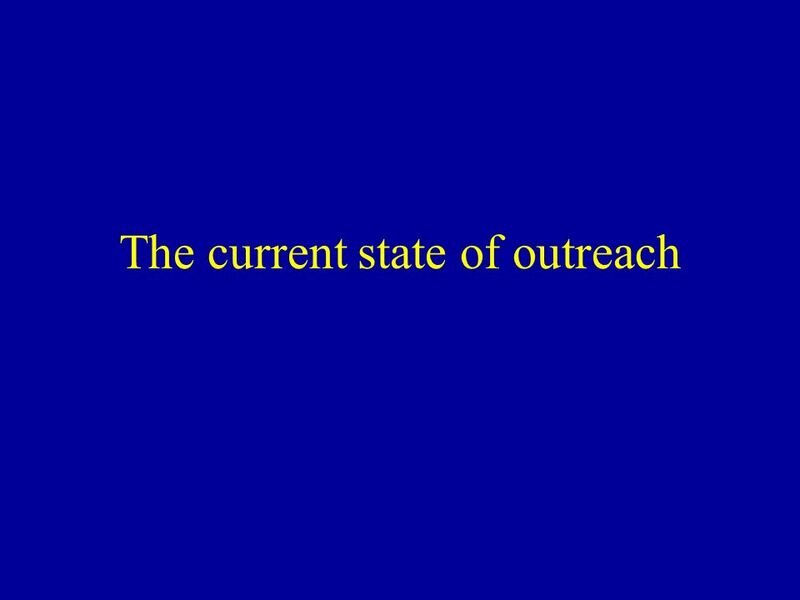 Download ppt "Outreach Jeff Good UC Berkeley. 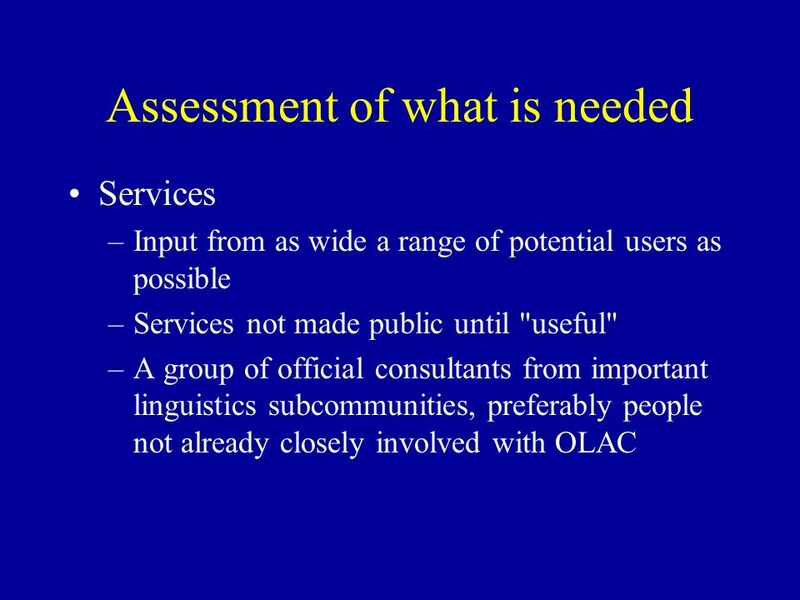 OLAC's Needs Maximal involvement from the whole community –The more data providers involved the more useful the services." Accessing Distributed Resources Information: An OLAC perspective Steven Bird Gary Simons Chu-Ren Huang Melbourne SIL Academia Sinica ENABLER/ELSNET Workshop. The Seven Pillars of Open Language Archiving: A Vision Statement Gary Simons and Steven Bird Workshop on Web-based Language Documentation and Description. White Paper on Establishing an Infrastructure for Open Language Archiving Steven Bird and Gary Simons. 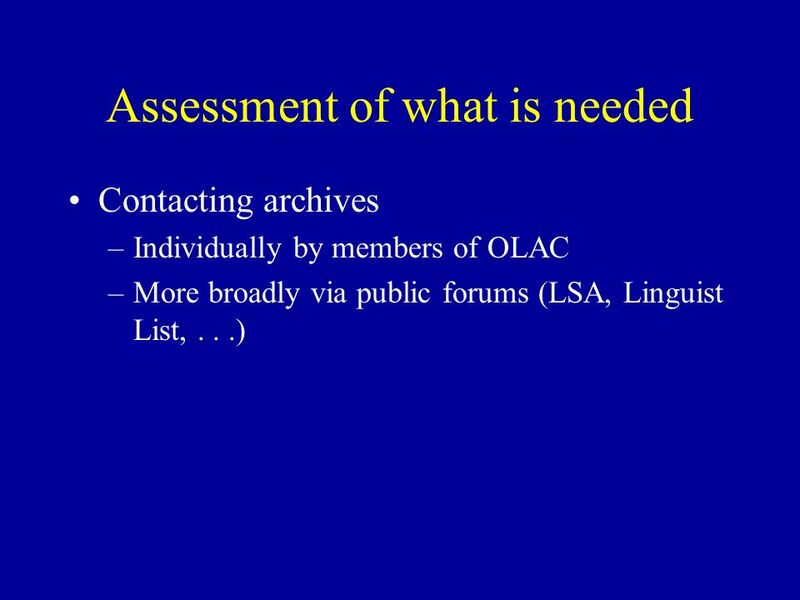 The Open Language Archives Community: Building a worldwide library of digital language resources Gary Simons, SIL International LSA Tutorial on Archiving. LSA Archiving Tutorial January 2005 Archives, linguists, and language speakers. 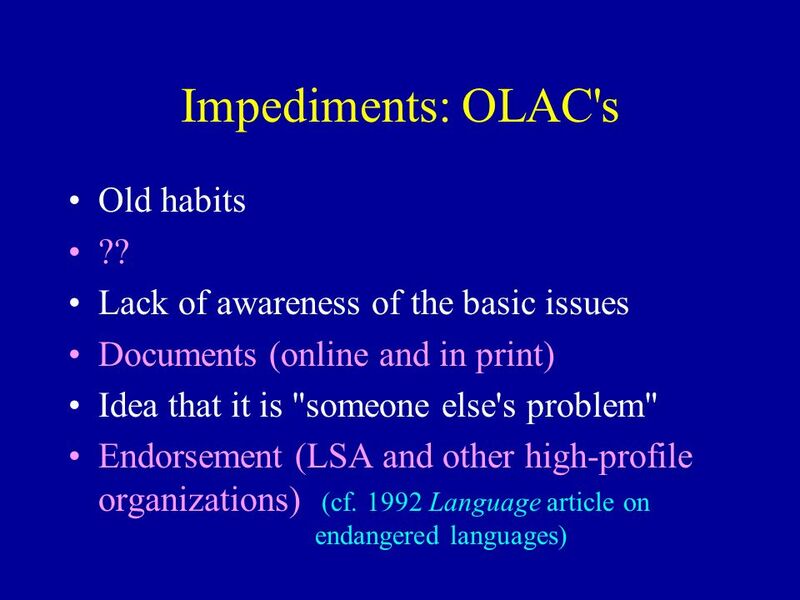 Getting Involved in OLAC Steven Bird University of Pennsylvania LSA Symposium: The Open Language Archives Community 4 January 2002. Helen Dry & Anthony Aristar LINGUIST List: LREC Symposium: The Open Language Archives Community 29 May 2002http://linguistlist.org. The Seven Pillars of Open Language Archiving: Introducing the OLAC Vision Gary Simons SIL International LREC Symposium: The Open Language Archives Community. The Seven Pillars of Open Language Archiving: Introducing the OLAC Vision Gary Simons SIL International LSA Symposium: The Open Language Archives Community. 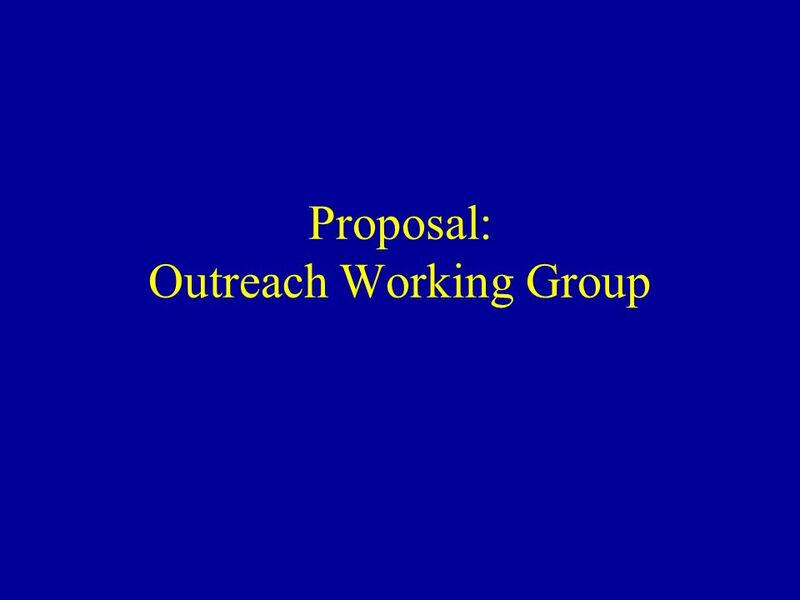 IUFRO International Union of Forest Research Organizations Eero Mikkola Results of WP2 – Report Introduction to the work of WP2: Metadata, Keywords and. Putting together a METS profile. Questions to ask when setting down the METS path Should you design your own profile? Should you use someone elses off. 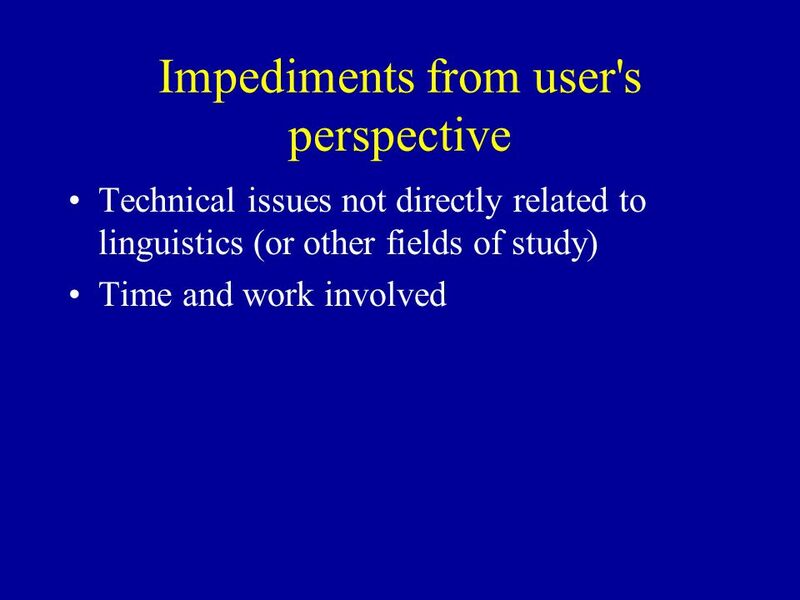 Smart Qualitative Data: Methods and Community Tools for Data Mark-Up SQUAD Libby Bishop Online Qualitative Data Resources: Best Practice in Metadata Creation. Disseminating Statistics: Internet and Publications INE – Madrid, 3-5 March 2008 Ulrich Wieland, Eurostat How to link publications and Internet in order. 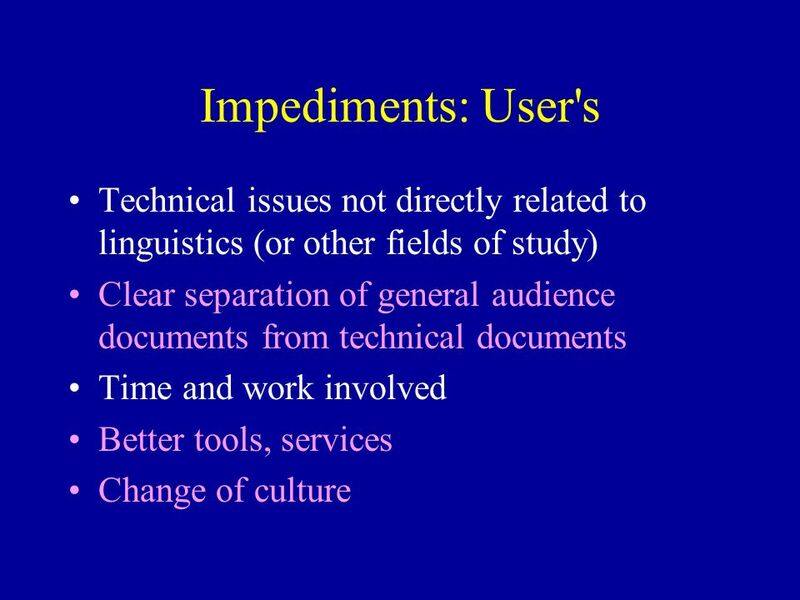 Checklist for Digital/Hybrid Library Web Sites Based on Pitchmann's (2001) article Includes content as well as interface design and underlying technology. The Language Archive – Max Planck Institute for Psycholinguistics Nijmegen, The Netherlands Increasing the usage of endangered language archives in the.